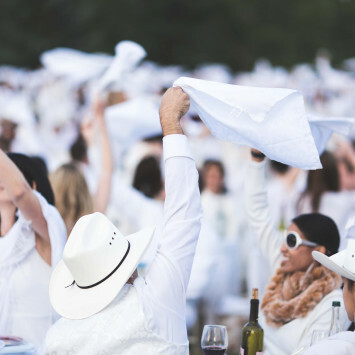 For the fourth consecutive year, the city of Calgary hosts Le Dîner en Blanc. 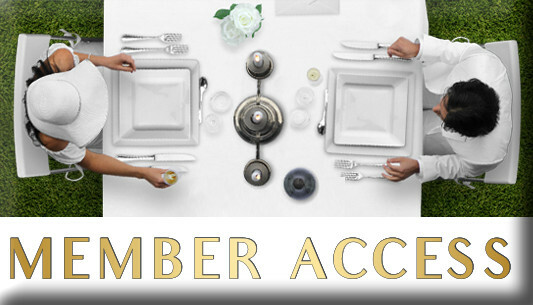 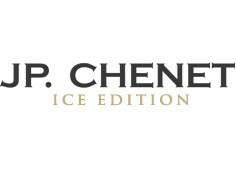 On August 11th, the annual secret affair, promises another unforgettable evening of elegance, beauty and magic, as it takes over an undisclosed public space whose location is only revealed minutes prior to the commencement of the event. 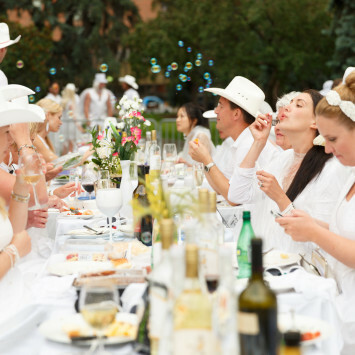 Over 6000 foodies, fashion and cultural enthusiasts have attended the event in the past and over 1500 are expected this year. 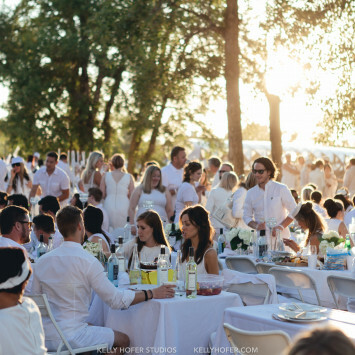 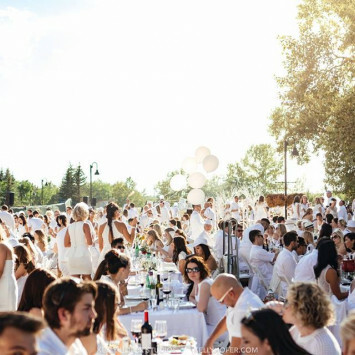 Le Dîner en Blanc returns to Calgary with a new team of hosts! 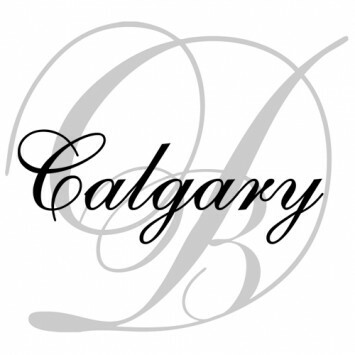 Calgary, Thank You For An Amazing Night!